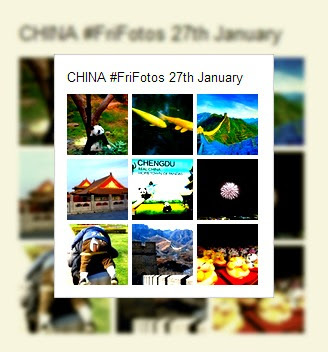 Last week travel tweeters across the globe united to share their favourite images of China as part of #FriFotos on Twitter. Click on the image to see the whole collection on Pinterest. #FriFotos is a Jonathan Epstein (@epsteintravels) production starring Stephanie Diehl (@TravelDesigned) and Charles Yap (@HotelPRGuy). Joined by guest co hosts Mark Sukhija (@MarksTravels) and Jane Carswell (@heliyes). Jeffrey Epstein (@BestLovedHotels), Publisher of Best Loved Hotels and Carpe Noctem, was a key advisor in the creation of #FriFotos and continues to assist in the Forum’s growth and success.